The Pawleys Island area is home to some of the most beautiful wetlands and inlets that you’ll find along the entire east coast. These lush landscapes are truly majestic and make for awe-inspiring journeys and explorations. And coming up on Saturday, September 8th you and your fellow travelers can get up close and personal with the tranquil Waccamaw River during the 4th Annual Ride the Tide event! No class five rapids here, just a laid-back ride for four beautiful miles through the lowcountry paradise of Pawleys Island. Organized by Giving It Forward Together (GIFT), Ride the Tide has been a fantastic charity event that has raised thousands of dollars the past three years for area charities. This year proceeds from the event will be donated to the Lowcountry Food Bank, serving the 10 coastal counties of South Carolina and providing at-risk children and families with much needed food supplies, especially in underserved rural areas. From summer meals helping children who may go hungry while school is out to senior outreach programs, the Lowcountry Food Bank is a truly remarkable charity and since 1983 they have partnered with 300 agencies to provide over 28 million pounds of food and 24 million meals served to over 200,000 individuals along the coast. 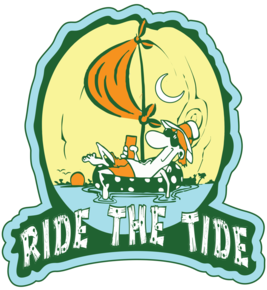 By joining in the Ride the Tide event, not only to you get to donate to a fantastic charity and help those in need, but you get to experience a relaxing day-long trip down the scenic Waccamaw River. Bring any non-motorized craft or flotation device and the journey will embark from the Litchfield Plantation Marina between 11 AM and 12 PM. Don’t have your own watercraft? No problem! GIFT will have rental tubes, kayaks and more available for you to use during the event if necessary. Registration for adults is $35 if you bring your own watercraft and $45 to use one provided by GIFT, while fees for kids are $15 with their own raft and $25 to use one provided by GIFT. Early registration is recommended because those who sign up before August 31st are guaranteed to receive a complimentary t-shirt, backpack and koozie at the packet pickup on Friday at Pawleys Island Raw Bar. Following the float, riders are welcomed to attend an afterparty at Pawleys Island Raw Bar featuring food and drink, live music, raffles and auctions. As if you needed more reasons to take a vacation to Pawleys Island, the Ride the Tide float gives you the perfect chance to experience the waterways of the lowcountry like never before! The Litchfield Company will help you book the perfect Pawleys Island condo for your upcoming getaway. 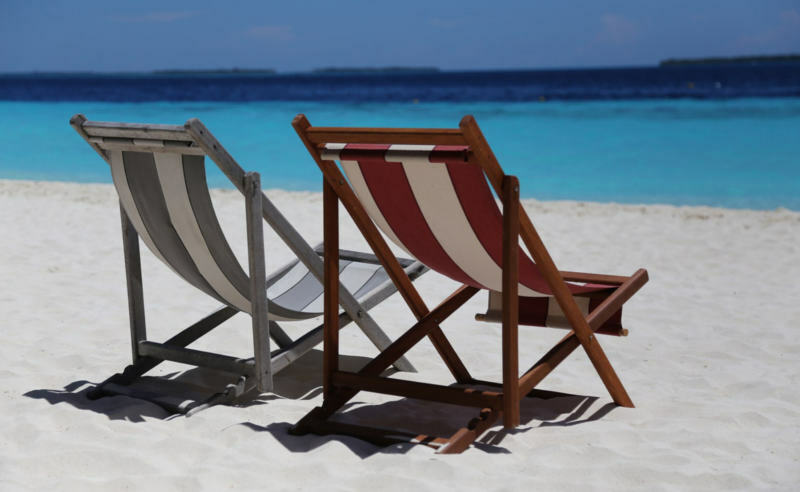 From our oceanfront units at Litchfield Beach and Golf Resort to our modern golf course condos at Pawleys Plantation Resort and True Blue Resort, we have exactly what you’re looking for to make your trip to Pawleys Island truly special!